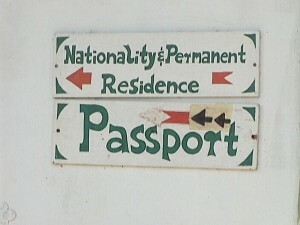 At eleven-thirty this morning the nationality section in Belmopan closed its doors to the public. At a meeting, the staff was told only that because of an investigation they would not be opening for the immediate future. They were given no further details. 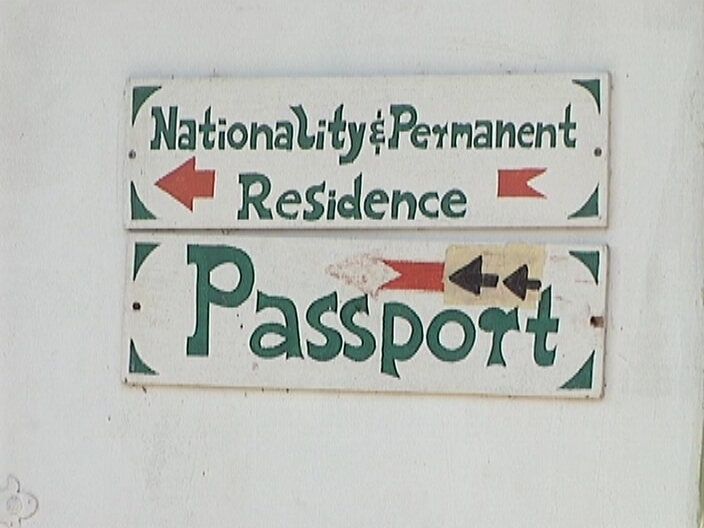 The directive from up high comes eighteen days into the investigation of the passport scandal involving former Minister of State Elvin Penner. But we are informed by no less than the Minister of Immigration that the sealing off of the nationality section is not as a result of anything discovered in the investigation. 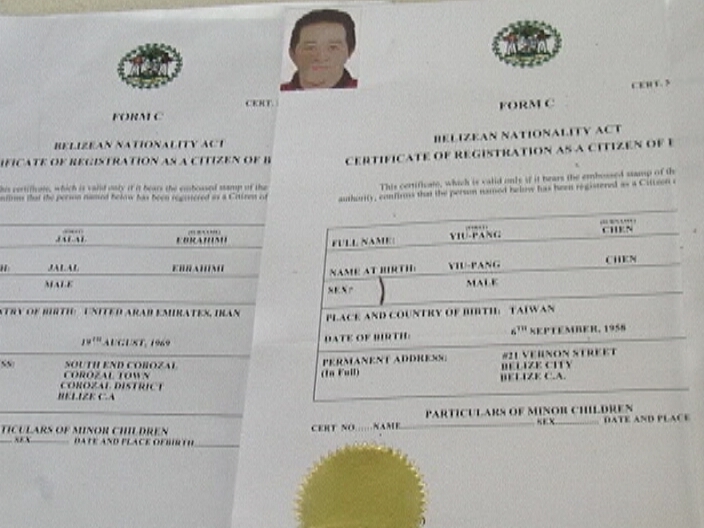 In fact, it is a direct result of the release of nationality documents signed by Elvin Penner. 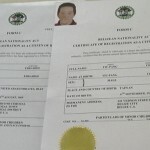 On Monday attorney Arthur Saldivar released one such document to the public, and claims to have one hundred and fifty of them – all bearing Penner’s signature and signed on behalf of primarily Asian and Middle Eastern nationals. 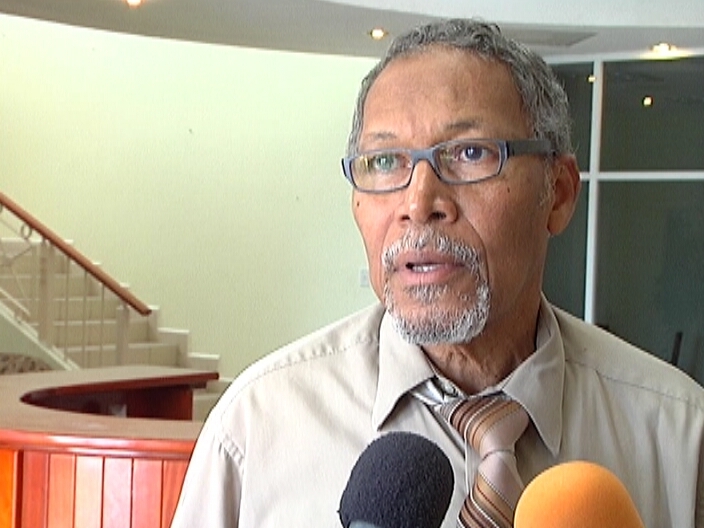 Today News Five spoke to Minister Godwin Hulse as he prepared to head over to the nationality section. In the developed world, this government would have been forced to resign. Simple. They are holding on for dear-life. I find it very conspicuous that the PUP administration has not been more vocal and taken a bigger advantage of this huge opportunity, besides the one-man show being put on by Sal. I personally believe that this is much bigger that penner or the UDP. The PUP’s silence is deafening, don’t be surprised if this thing is just a continuation practice from administration. Getting the public out of the way will make more room for the BIGGER paper shredders, and less prying eyes. There is an investigation going on. The only reason Nationality office closed is to do inventory? The files were being destroyed, by you guys to hide evidence, and now because you are caught in the act, you want to do inventory. Its truly amazing to what lengths you will go to not conduct a criminal investigation into the whole immigration scandal! 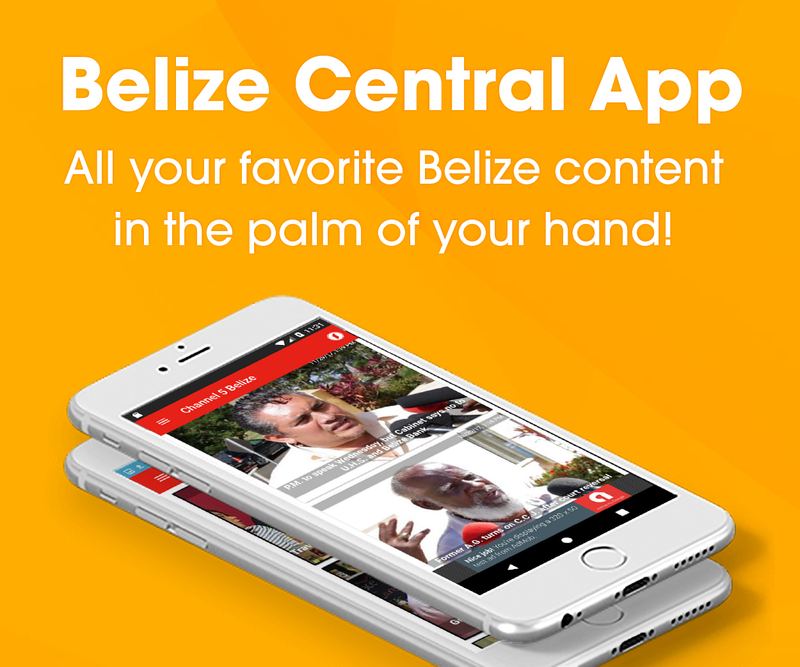 The people of Belize want transparency. They want justice, because we have such a hard time getting our own passport or even renewing our passport, even though we born, grow and live here. Yet, we see foreigners which include criminals getting passport delivered to them no matter what part of the world they are and even if they are in prison, as long as the bucks pass hands. ARN’T YOU GUYS ASHAME TO FACE THE PUBLIC, lying daily to the nation and the world, and the only thing that get you to act is a few files might be missing, so we need to do and inventory, OTHERWISE THE TRUTH WILL BE KNOWN TO THE PUBLIC. The public know the truth, that this is a run away operation taking place a long time ago, so slow down, stop and come clean. LET justice prevail. How do you think these ministers have gotten rich overnight, while we have to work 40 – 50 years and we are lucky if we can pull ourselves out of poverty. We are neither blind, deaf or dumb! You know what, we prefer that forty or fifty years any day because its always better to be honest. The same way the PAC want to investigate the office even through the PUP governance, they should investigate that Nationality section in the same way. We can only imagine the phone calls flying between the two leaders of the two “honorable” parties. I am quite amused by the fact that regular folk are acting like they are so hurt and perturbed by all this corruption and ‘back n ah hand’ goings on by those in high places. Which one of YOU refused or would have refused to accept bribery from these Crooks, especially at election time? Not one of you. So stop the b@#%& cloth crying. What! Are you ticked off because those who collected did not cut you in on the spoils? When you accepted the election bribes for your vote you were telling your Political Masters: its okay to be corrupt. You have sown to the wind; now reap the whirlwind. And shut up. JUSTICE, FAIRNESS & TRANSPARENCY is what we are demanding!! 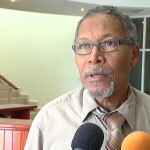 At the end of the day we, the common Belizeans are the ones who get the end point of all of this corruption! Us who are born & raised here in Belize and whom when we go to apply for our passports are treated with so much disrespect & scorn by the same immigration officers whom behave as if they are the all HIGH & ALMIGHTY!!! Why? Simply because we do not have those thousands of dollars to pay them for what is our born rights here in Belize, our PASSPORTS!! Its heart wrenching to see what our beautiful jewel Belize has been turned to….a 100% CORRUPTED country! Commencing from the top, with the PM, down to the last gov’t office existent!! This corruption must end & it will not end until it is cut off from the root which will happen only if our leaders choose to lead our country with honesty & dignity for all!! God have mercy on our beloved Belize! A big joke! Do they think people are so stupid or they think they are smarter then the rest of us? In either case they are wrong. Sad but there is no party that seems to be able to lead without crookry! saldivar just got raid by the police to get all the copies of info he had, how about that ha!!! gov. is trying to cover up this mess before it gets out of hand really. All government departments should be investigated. Including the departments of transport in Dangriga where the documents for my Nissan Pathfinder is missing or destroyed to coverup an illegal sale. Too much corruption in Belize.